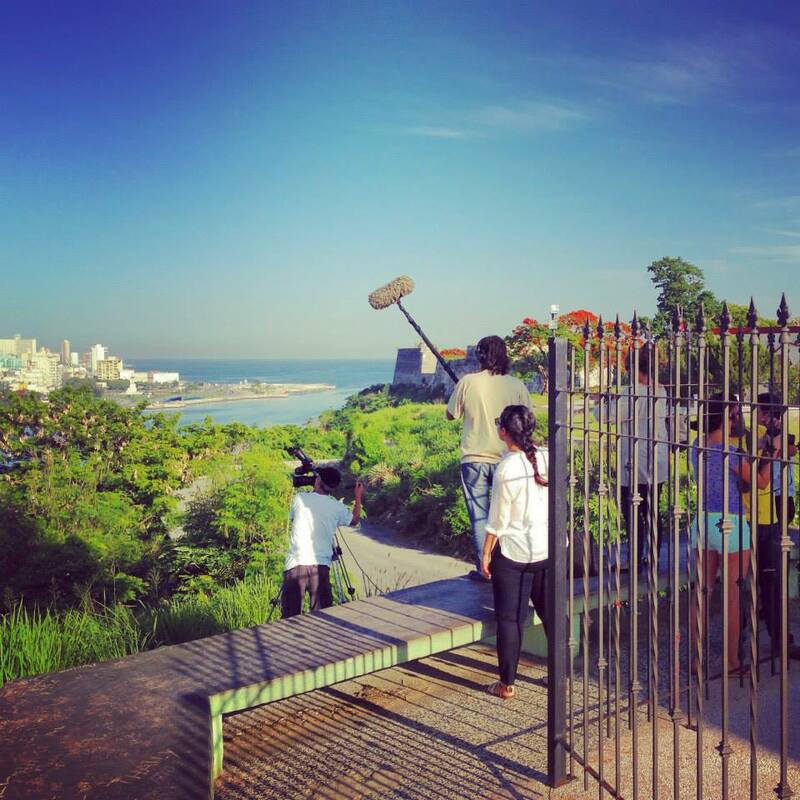 "Warm conviviality and frenetic hard work..."
Firesoul Media has partnered up with the Escuela International de Cine y Television (EICTV), to offer you the chance of taking part in an intensive, hands-on Documentary Summer School in Cuba this summer, where you will learn about the art of storytelling with one of Cuba’s most talented documentarians. You will then create, shoot and edit a documentary in a country that is steeped in tradition yet on the brink of radical change. 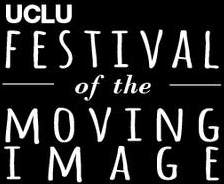 With a vision to offer a cross-cultural experience and a unique insight into Cuba and Latin America’s “new ways of seeing” to documentary students around the world, Stephen Hart, Professor of Latin American Film, Literature & Culture at University College London set up the course in 2006. 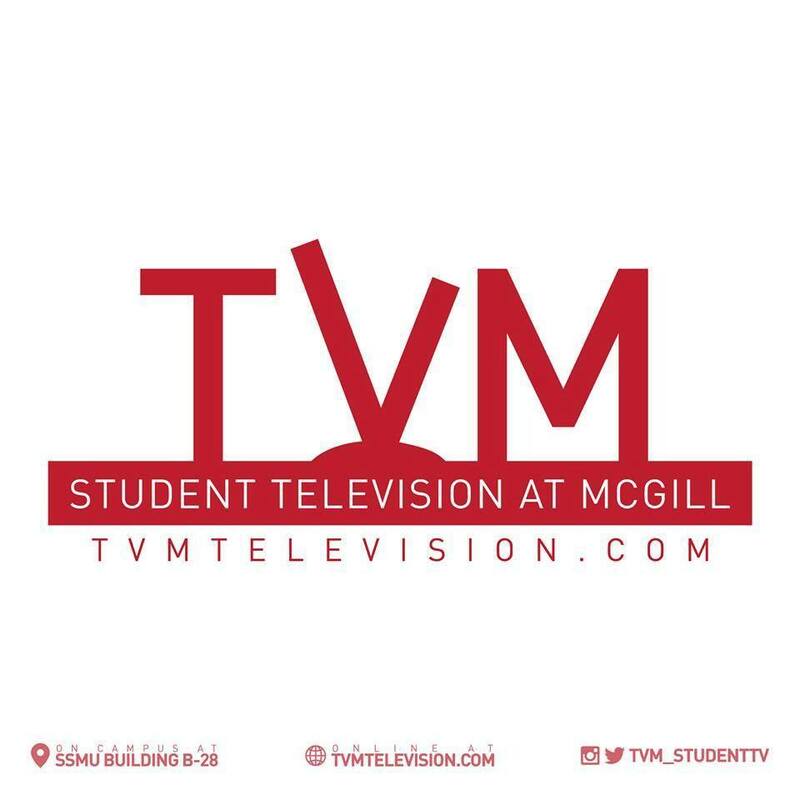 Now in its twelfth year, the course is co-ordinated by previous student of UCL and the EICTV, Rebecca Radmore of Firesoul Media. 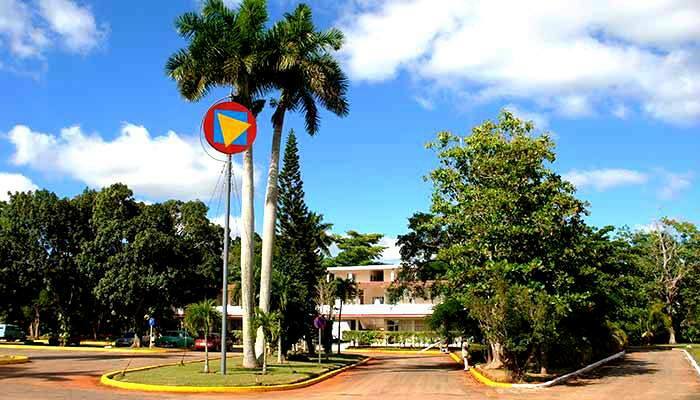 The workshop is run by the world-famous Escuela Internacional de Cine y Television (EICTV), situated just 30 miles outside Havana in San Antonio de los Baños. 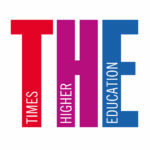 Founded in 1986 by Gabriel García Marquez, the International Film and Television School – cited in The Guardian as a ‘Vatican for Film-Makers’ – is a world leader in the field of documentary film-making. 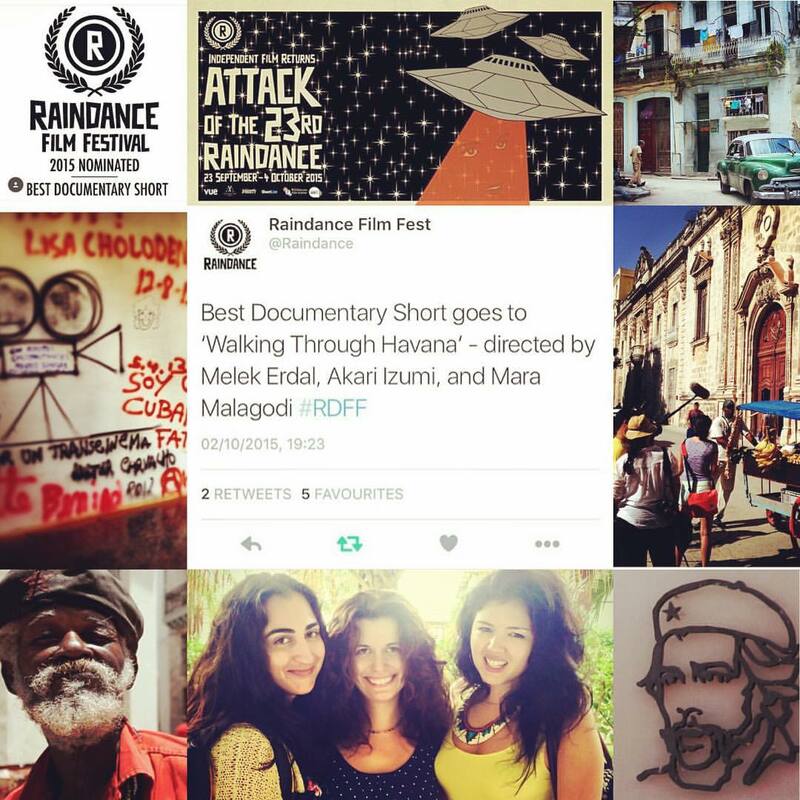 Further training and filming will take place in the culturally diverse, socially rich, politically complex and truly fascinating city of Havana, where a compelling story or subject is never far away. The course benefits from several experienced teachers. Please check your course specific information to see which of the teachers you would be sharing your experience with. 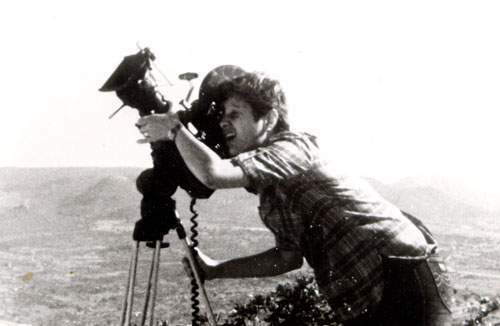 Starting her career as a war correspondent in Africa and the Middle East, Belkis Vega Belmonte has directed over 50 documentaries and several fiction films. 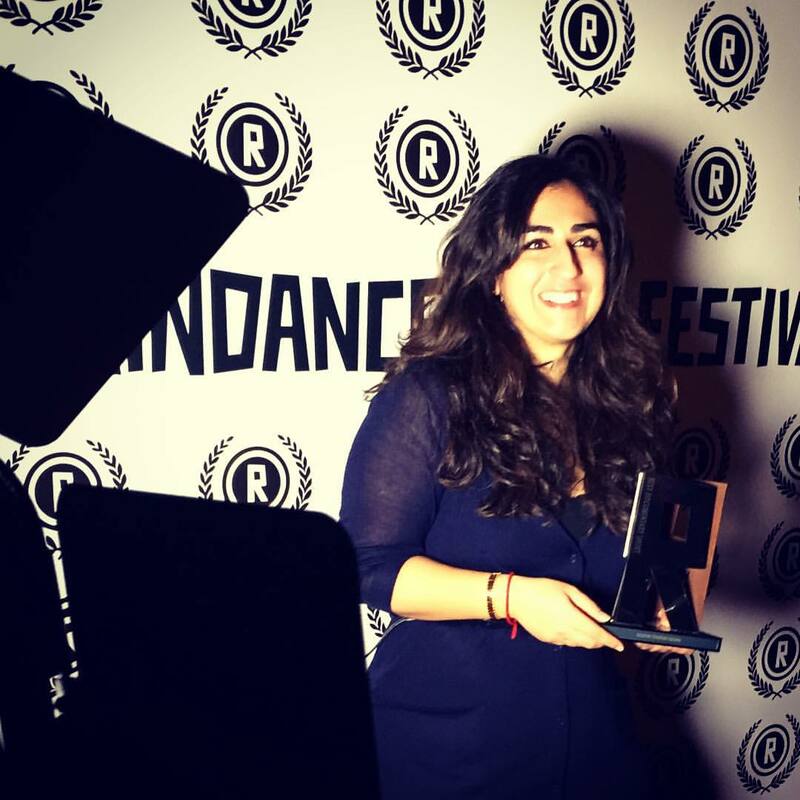 With many awards and accolades to her name, she continues to make documentaries to this day and teaches half the year in Cuba and half the year at the ESCAC in Barcelona. Rebecca Roos has been working in film and television production for nearly twenty-five years. 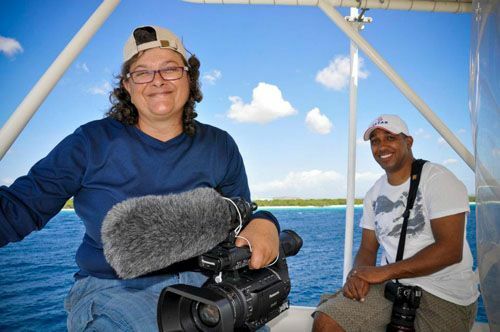 She owns her own production company on the island of Aruba and has led many international media workshops. One of the School’s regular professors, Enrique Colina, has been making innovative documentaries and films for over twenty years, gaining many international awards for his work. 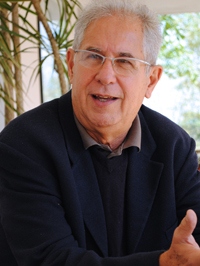 He is also well known in Cuba as the host of an enormously popular TV show about cinema of the 1970s and 1980s called “24 x Segundo” (24 Times a Second). One of his recent films, Entre ciclones (Between Cyclones, 2003), was shown to great acclaim at the Cannes Film Festival. Watching, analysing and discussing a selection of canonic documentaries in the mornings (in order better to comprehend the the genre and mechanics of the documentary form). Filming in the afternoons and at weekends – in the first two weeks students will create five, individual 1-2 minute exercises, ‘Self-portait’, ‘The protagonist’, ‘Conflict Within the Frame’, ‘Mood of a Place’ and ‘Stages of a Process’. In the final weeks, students team up in groups of four (avg) directors in order to devise, create, script, film, and edit their collaborative 8-10 minute documentary. Editing is done with AVID, Final Cut or Premiere. The documentaries are screened and Diplomas are handed out on the last Friday of the course. The Summer School is open to English-speaking and Spanish-speaking students from anywhere in the world. Students who have taken this course in previous years – it has been running since 2006 – have come from the UK, Ireland, France, Spain, Germany, Denmark, Italy, the Ukraine, Russia, Portugal, Romania, United States, Israel, Canada, Australia, New Zealand and India. You do not need to have studied film to take this course. You do not need practical experience in film making to take this course. You do not need to speak fluent Spanish as your professor will speak English and translation is available at most other times. 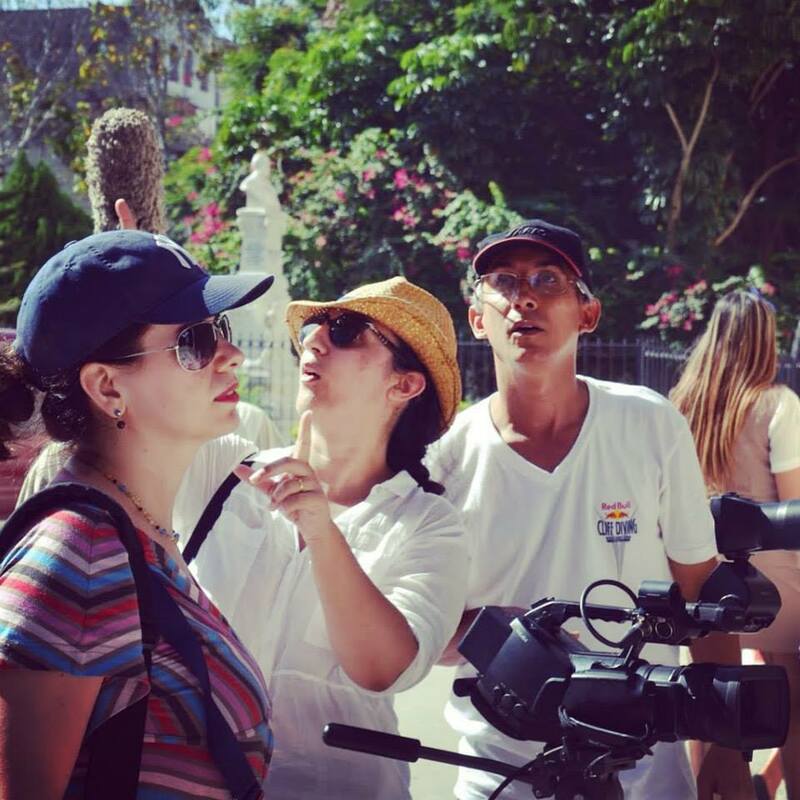 An article in Times Higher Education has referred to this international workshop as making the “acclaimed Cuban film school” “even more culturally diverse and enriching”: the atmosphere is “a mixture of warm conviviality and frenetic hard work”. 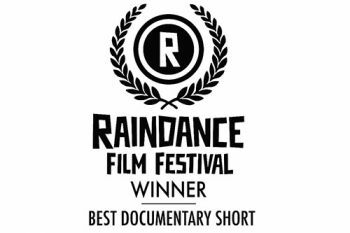 As a testament to quality of student documentaries made at the summer school workshop, here are just some of the screenings and awards in which the documentaries have been part of over the years. Screening of 32 documentaries made over the years. There was an award ceremony held for Overall Best documentary in which Rebelión, Sin límites, Crepúsculo and Que lengua mas suelta were given special mention. Caminando por La Habana took 3rd prize, Toda una vida came 2nd and Contrapunto (2007) was awarded Overall Best. Student documentaries showcased in 2011 were El cuentapropista (The Self-Made Man) and La libreta (The Ration Book). The LWFF also celebrated the 10th anniversary of the Fernando Meirelles’s City of God. Screened a variety of films in 2007, 2008 and 2009. Featured in roundtable discussions with Ken Loach, Fernando Birri, Enrique Colina and Stephen Hart.